This is it! 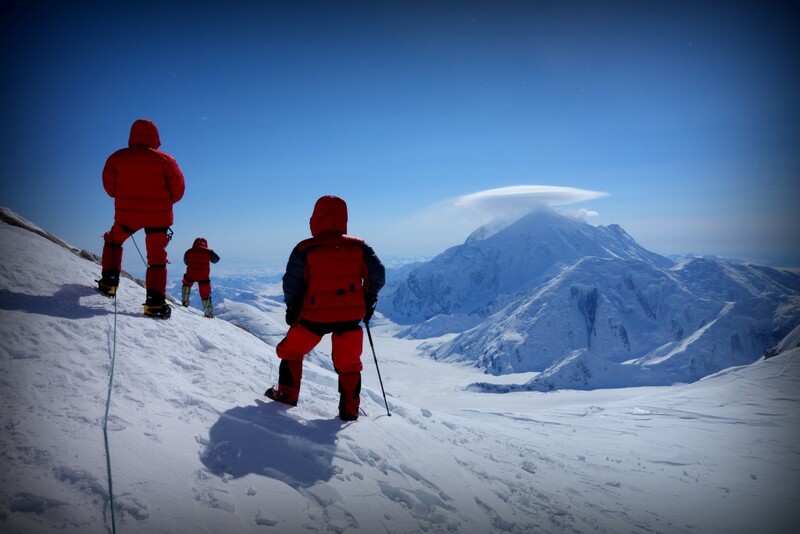 This is the LAST Mountaineering Social Night before Winter returns! After that we’ll be back in August because in July everyone will be shredding! You like Mountaineering? You want to meet fellow adventurers? Join us in this cross-club social night which is suitable both for seasoned climbers and absolute beginners. 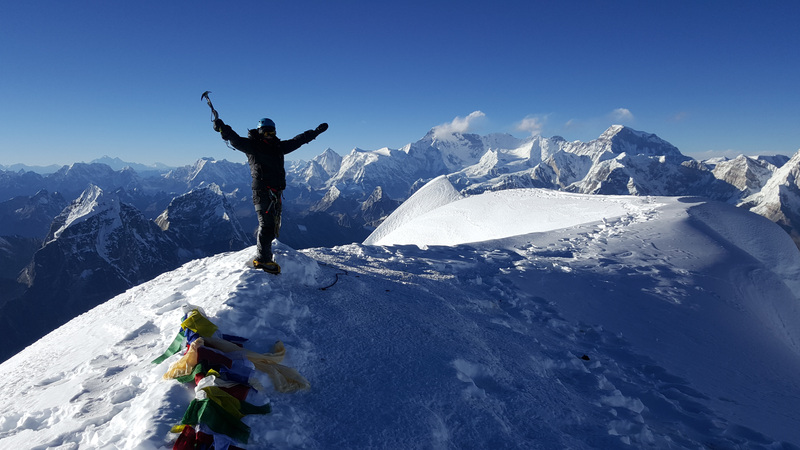 After the great success of Jeanette McGill’s presentation about her knocking off Manaslu, we’ll invite another female adventurer to immerse you into the wonder-world of mountaineering. Also Thursday is $15 Burger night at the GNH. Please select “Going” on the Facebook Event so we can adjust the booking if needed. … and of course Petey’s free sticker box will be there as well.